10 x high quality rolls of polythene layflat tubing, each roll being 14" Wide x 336 metres in length, 250 gauge in thickness. 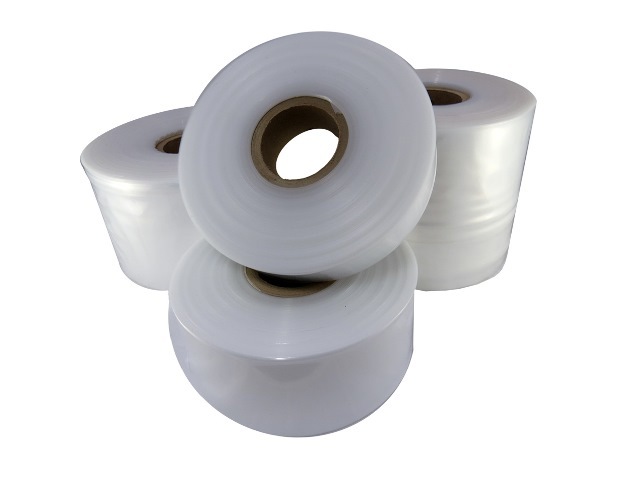 The weight of each roll is 14kg. All the polythene layflat tubing we stock is UK manufactured to the highest quality standards.